Unify. Unify Franchise Program Data to increase Sales and Service Efficiency. Single, up-to-date Franchisee Profile shared by everyone. Maintain a perfect overview of Franchisee's situation to meet their needs. Support. 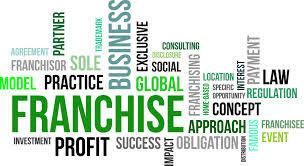 Complete set of Franchise program tools and capabilities to support your Franchise program. Provide instant access of Contacts, Documentation, Interactions, Activities & Resources to your team. Prospect. Capture High Quality Leads. Integrate with the company website to generate automated business leads and improve response time. No lead goes unmanaged with our specially designed Lead Management Workflo. Speed Up. 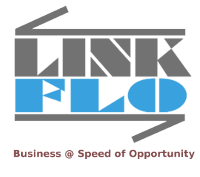 Linkflo provides complete control over Franchise program documentation, protocol as well as compliance related processes. Helps you improve Franchisee experience and enable faster support with information which is always up-to-date. Simplify & Automate. Automate processes and replace time consuming manual tasks. Simplify Report Generation, Task Management, Delegation, Reminders and Followup.